There is no doubt that the upstairs weather man delivered a better day in Rhode Island than recently in the weather department. Yes, the first day of spring is suppose to bring us 50 degrees of sunny weather. Hold your breath all because I hear the forecast does not look as inviting for the rest of the week. Well you know we are hearing the twittering of birds early in the morning, the robins and geese have returned to hatch their young and even the daffodils are breaking buds here in Rhody land. Yes, and March Madness is upon us, real estate clients are gearing up to sell and buy homes and we are just waiting for the true greenery to happen on the lawns. Have a great day and week wherever you may be. Know that the renewal of spring on the earth is just as important as in the heart and soul. Even with all the loss so far this year, I move myself forward and know that life is truly for the days ahead. So smile! 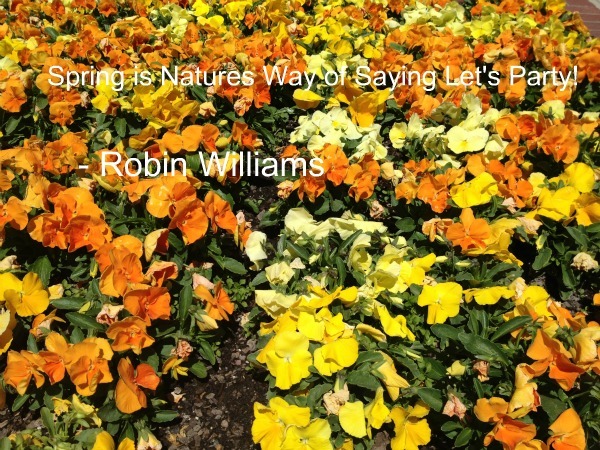 First day of spring brings us rebirth and hope. Spring Brings New Life to Us. Ginny Lacey Gorman is your go to Rhode Island waterfront real estate listing agent for southern RI real estate and beyond…knowing the geographic area, schools, happenings and important tidbits of local information. 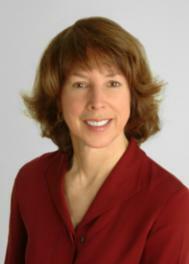 Email her at ginny@RiHouseHunt.com to make an appointment to discuss your real estate needs today. Waterfront, oceanfront, luxury and coastal Rhode Island real estate are my specialty but all of RI is my backyard. When you are in need of a real estate specialist for your RI buying, selling or relocating needs and an internet savvy selling agent who sells houses in this real estate market call Ginny Gorman at 401.529.7849.